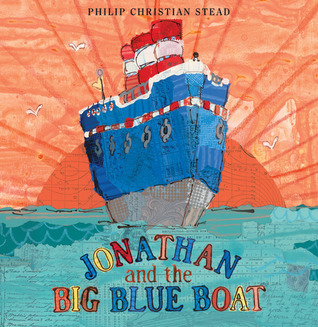 Jonathan and the Big Blue Boat by Philip C. Stead (We got this from the library two weeks ago and today I found my four-year-old “reading” it almost word for word to my two-year-old. It’s a favorite). Dora The Explorer: It’s Riddle Time (Note: I would be extremely pleased if my children saw a Dora the Explorer book or video at the library, turned to me and said, “Mommy, is it okay with you if we decide we actually don’t like that overly perky, condescending Dora? We much prefer reruns of The Reading Rainbow and books by Robert McCloskey. We hope you don’t mind?” But we are pretty far from that scenario at this point. And on my own I read Wishing For Tomorrow: The Sequel to A Little Princess. It’s a fun read that dives a little deeper into the secondary characters of the original book. If it were by the original author, I’d love it. As it is, I like it pretty well. It has an interesting, 19th century girls-should-be-educated feminism slant. And it brings Miss Minchin out of the stark, a villain-is-a-villain day and age into our let’s-try-to-understand-everyone age. All that’s to say, it has a very different feel, but it’s imaginative and fun. 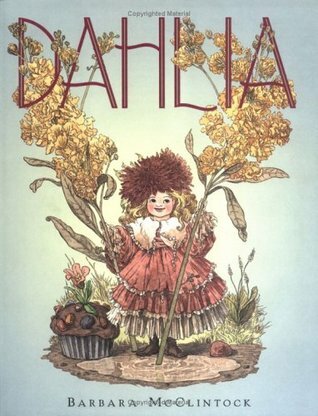 This post is part of the 31 Days of Picture Books series. To see all the posts in the series, go here.